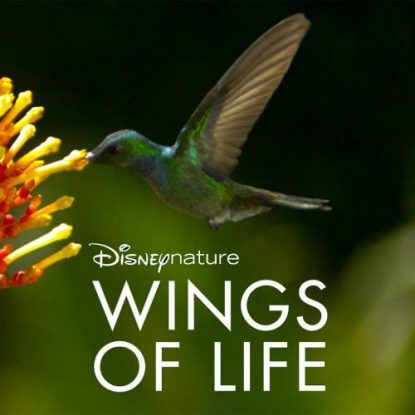 Fri., Feb. 15 from 7 – 9 p.m., join Phipps in Botany Hall Auditorium for a screening of Disneynature: Wings of Life. From the Disney studio that brought you Earth, Oceans, African Cats and Chimpanzee comes Wings of Life, a stunning adventure full of intrigue, drama and mesmerizing beauty. Narrated by Meryl Streep, this intimate and unprecedented look at butterflies, hummingbirds, bees, bats and flowers is a celebration of life, as a third of the world’s food supply depends on these incredible — and increasingly threatened — creatures.